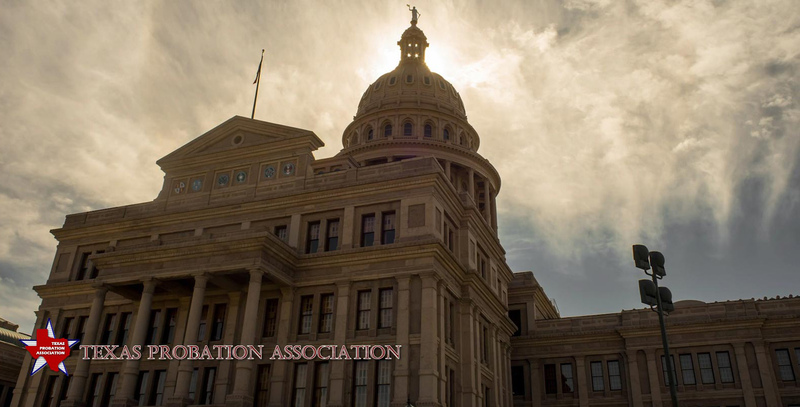 Chad is an award-winning, Texas-based business consultant and government affairs specialist with twenty-plus years of experience in and around government, politics, and public policy. Mike Wolfe is a Texas Probation Association board member and Director of Adult Probation for Taylor, Callahan and Coleman Counties. Arnold Patrick is a Texas Probation Association board member and Director of Adult Probation for Hidalgo County.